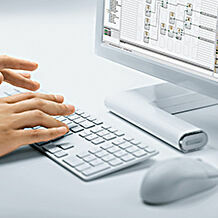 A solution for your automation task – cost-effective, reliable, safe and from one source. 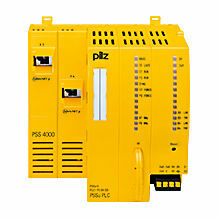 Pilz controllers allow you to implement safety and automation applications of any size easily and flexibly: machines with an elementary function range, machines with multiple axes, interlinked plant and machinery. 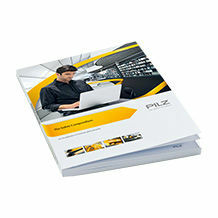 Why not use controllers from Pilz! 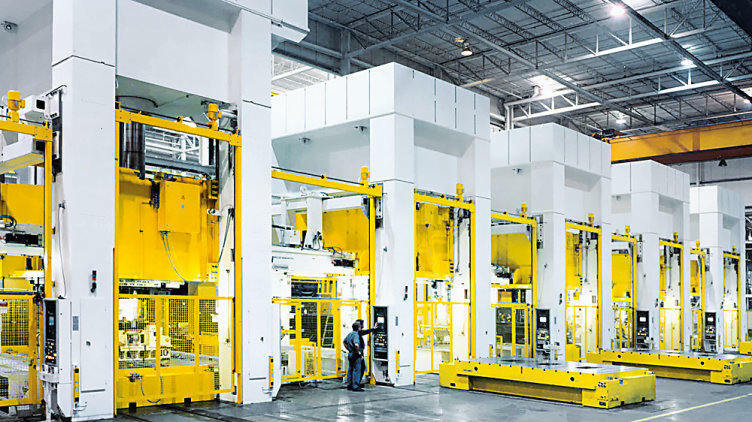 High availability and productivity, as well as maximum safety, are guaranteed for your plant and machinery. Do you require further information? Please read chapter 5.3! The english Safety Compendium offers knowledge around machine safety. 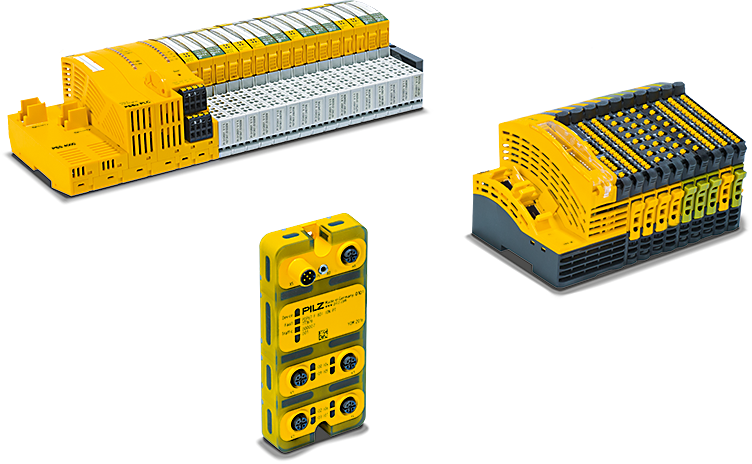 With the programmable and configurable controllers plus the I/O systems PSSuniversal and the remote I/O system PSSuniversal 2, applications for safety and automation can be implemented with ease and flexibility. The decentralised I/O system PSSuniversal is the solution for periphery expansion. 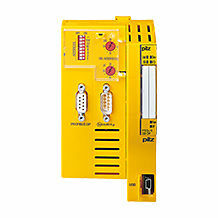 It is connected to the higher level controller as remote I/O. 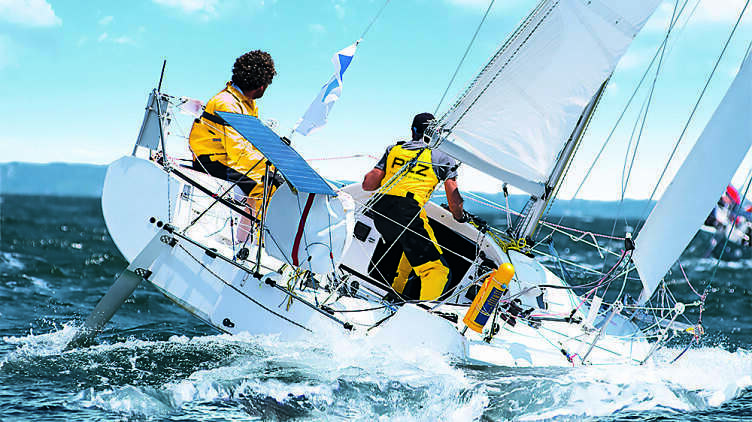 Practical software solutions provide comprehensive support when designing and programming your application - from planning to diagnostics.